SSH into your server with the root user. Wait for the installation to finish then log into your WHM as the root user. 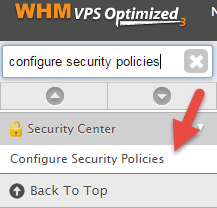 Use the search bar to find Configure Security Policies. 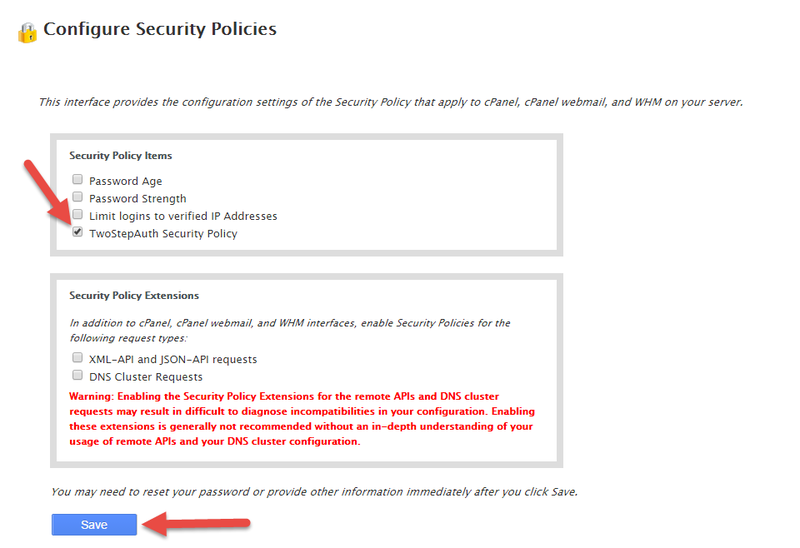 Click the check box next to TwoStepAuth Security Policy and hitsave. 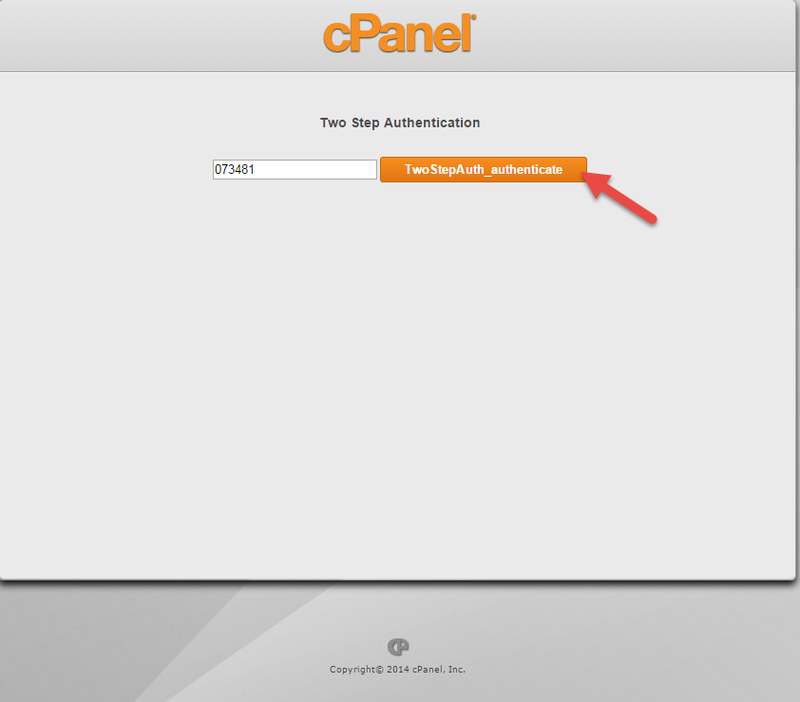 Use the search bar again to look up cPanel Two Step Auth. Click on it to proceed. Select the Enable radio option then click save. Once you have done this you may click Return. 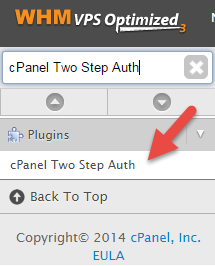 Now that we have the plugin enabled, log into your cPanel account and find the icon for TwoStepAuth. Click on it to proceed. 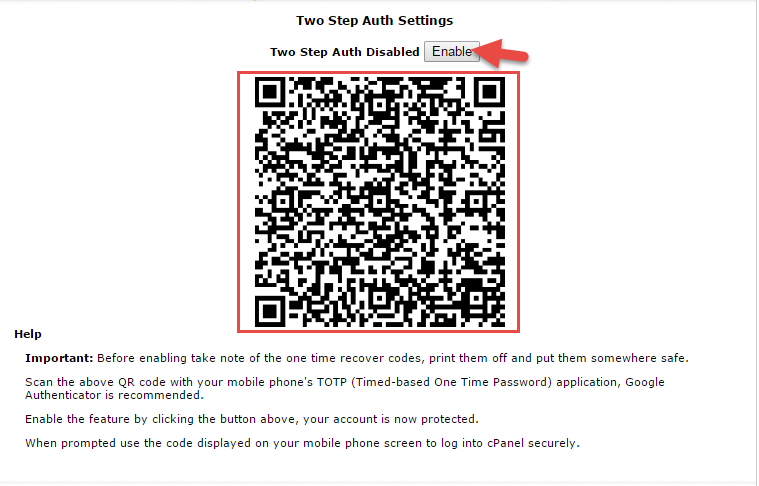 Once the plugin loads click enable and scan the QR code with your Google Authenticator app. How to install scripts with Softaculous?